There’s a reason why avocados taste so good : it’s all in their healthy fats and incredible nutritional profile (1). Even their seeds are extremely nutritious and versatile! And when you start craving one, waiting 3-4 days for them to ripen just won’t do. The guacamole for your cocktail party won’t wait. So what do you do? Firm bright green avocados are certainly edible, but they aren’t as sweet, creamy or as easy to use as when fully ripe. There are many tricks that can quickly ripen this fruit, but they all have their flaws: If you cut one up and steam or fry it, it will be too bitter, and if you place it in a paper bag with an apple or a banana, you’ll still have to wait 2-3 days before it reaches its peak. 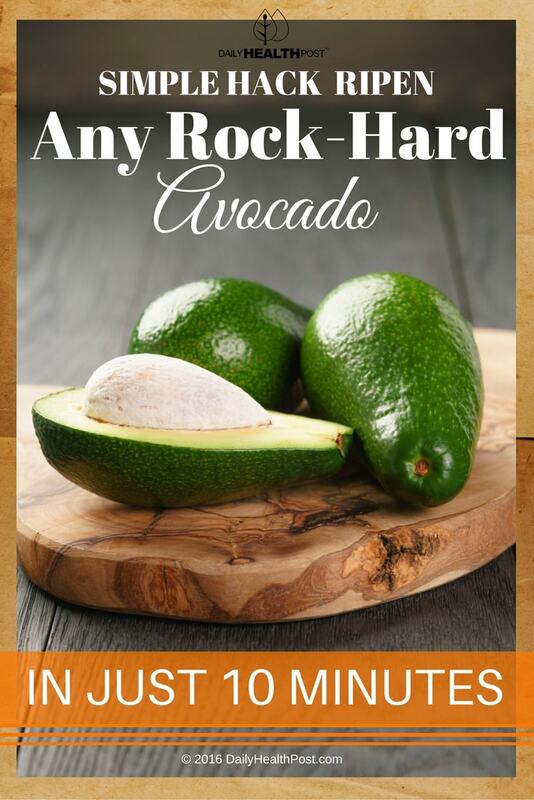 So how can you soften the avocado quickly without affecting the flavor or texture of this delicate fruit? All you need to do is preheat the oven to 200°F. 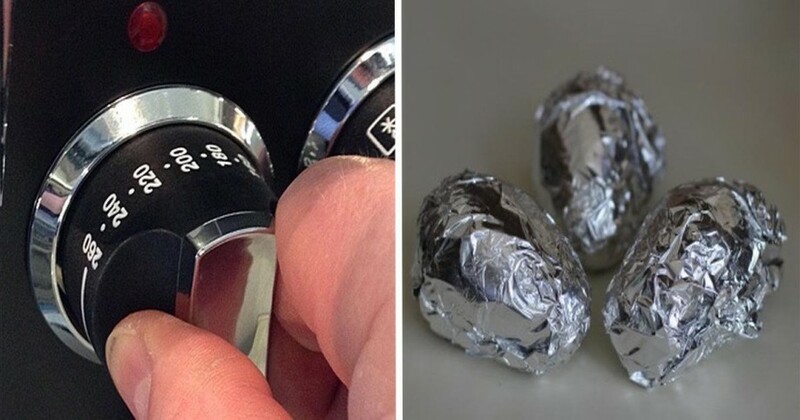 Wrap the avocado tightly in aluminum foil and bake it for ten minutes. That’s it! The flesh will be a little gooier than if it had ripened on its own but otherwise it’s soft enough to use. Now that you have a ripe avocado, why not try one of these recipes? Avocados aren’t just good for eating, you can also use it as a beauty product. When applied topically, your skin absorbs the fruit’s moisturizing fats and the calcium, potassium, copper, magnesium, and vitamins C, A, B, E, and K it contains. You can even mix a full avocado with a teaspoon each of honey and coconut oil and apply it to your face and hair as a beauty mask. The hydrating fruit will promote blood circulation, improve skin elasticity and repair cell damage (2,3). As you probably know, if you don’t use the entire avocado in one sitting, it will quickly turn brown and mushy. To keep it fresh, all you need to do is place it in a container with red onions. You can also mash it and keep it in your freezer for up to a year!